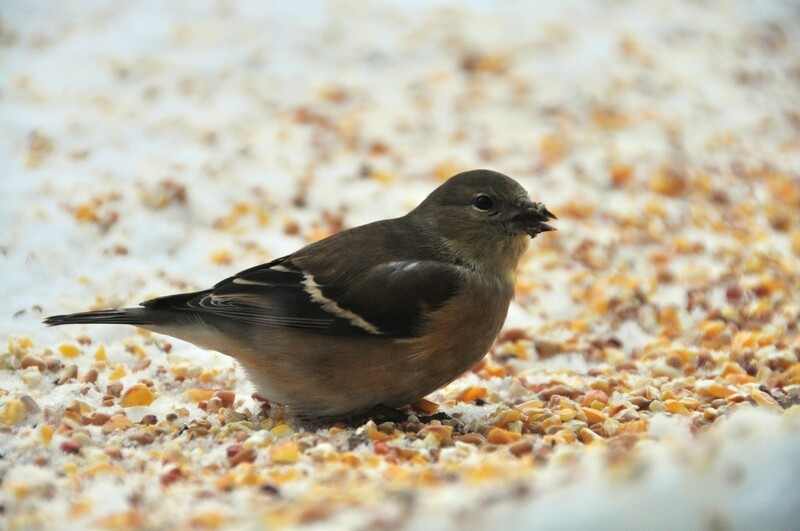 Birdseed is a green alternative to salting your stairs and walkways to prevent slipping on ice. 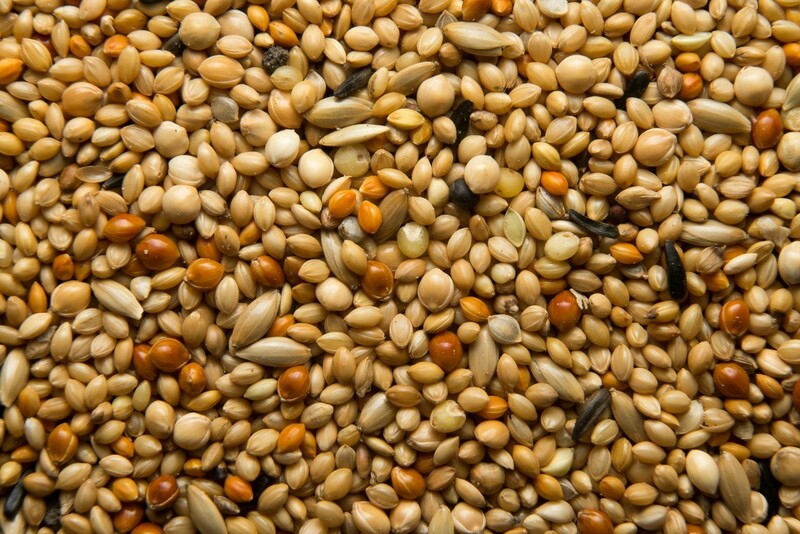 This is a guide about using bird seed to prevent slipping on ice. We are having a really bad winter and have a lot of snow. I had been using Kitty Litter on my stairs and walkway but it was messy. I now use wild bird seed and it provides "grip", plus I enjoy watching the birds! I am not supposed to use salt on my front steps. 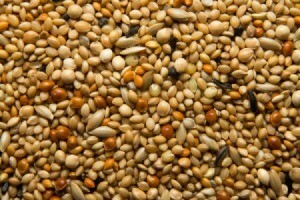 Instead, I use wild bird seed and find that it works very well. The birds love it and it keeps me from slipping!